Advocates want tougher renewable energy standard in Minn.
More than 30 groups plan to push for a renewable energy and jobs agenda over the next two years during this session of the Legislature. The groups include labor, business, faith, and youth organizations. They want to require utilities to produce 40 percent of electricity from renewable sources by 2030, plus an additional 10 percent solar electricity. Michael Noble with Fresh Energy said utilities have done a good job meeting the current renewable standard of 25 percent by 2025 — higher for Xcel Energy — and he said the standard has created a healthy wind industry in Minnesota. "It's something the industry has proven it can do, and it's something the utilities have shown they can efficiently and economically integrate into the electric mix," Noble said. Noble said raising the standard will stimulate jobs in both wind and solar industries. 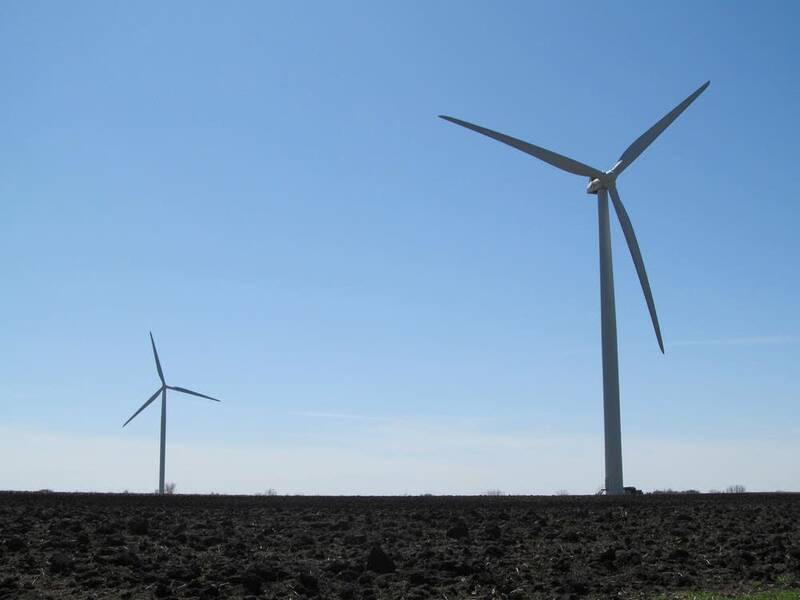 "We want to build both on our legacy of clean renewable energy from wind power, and we want to start a new commitment to make solar energy as successful, prosperous and economic as wind energy already is," Noble said. Noble said the policy would create more than 2,000 permanent jobs in the first year, and more thereafter. He said Minnesota already has more than 100 businesses in the solar industry. The legislation also includes measures designed to make it easier to produce power on a small scale.